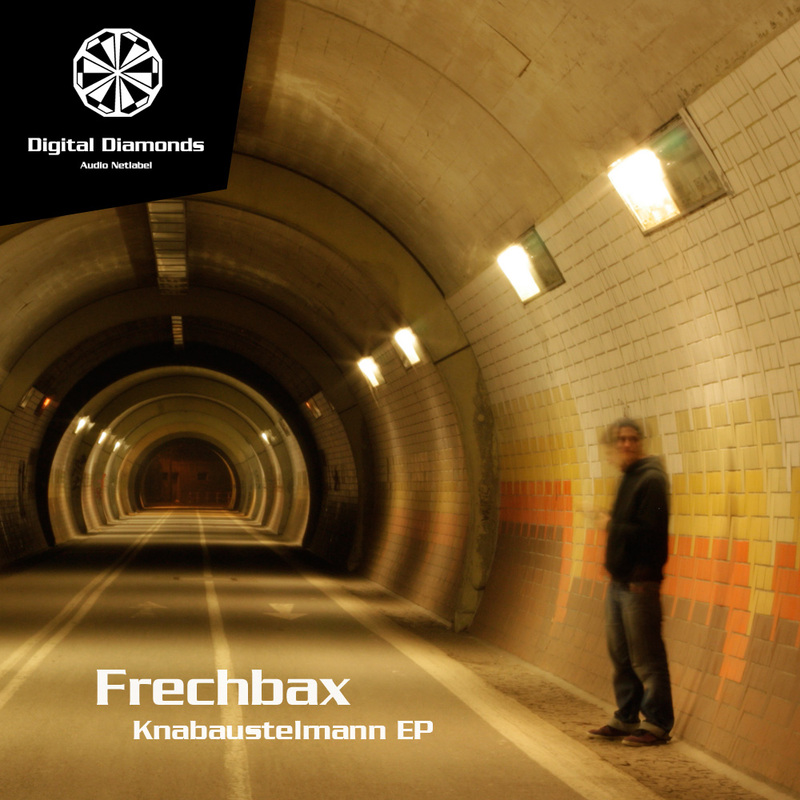 Knabaustelmann EP features the perfect fusion of psychedelic, minimal and techno elements. Four tracks which speak to your soul, while you dance on the floor, giving you a warm and familiar feeling. The Bonustrack "Summertime" brings you down and tells a simple story: This is your fortunate day!